Abstract Background/Purpose: Access to high-quality medical care in underserved locations has traditionally been a major issue across Canada. In 2008, Western University’s Schulich School of Medicine & Dentistry opened a regional medical campus in the City of Windsor (roughly 200 km’s south of the main campus in London, Ontario). Since its inception, no empirical support has been established which evaluates the impact of the medical campus on the community. 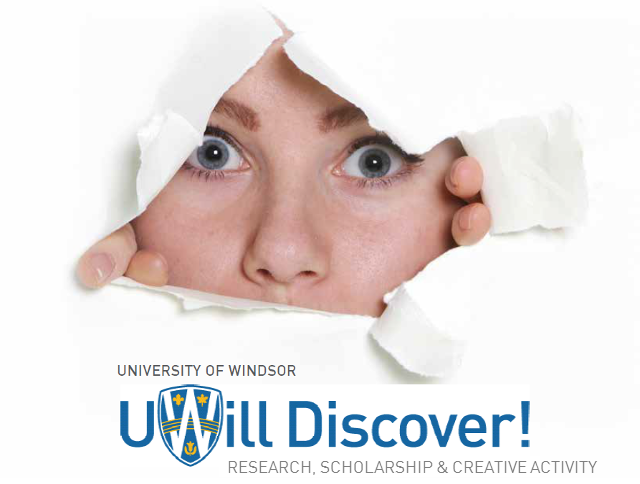 This study investigated the socio-economic impact of the Windsor Campus on the surrounding community. Methods: Data was collected using a semi-structured interview administered to a broad array of key community stakeholders in Windsor-Essex, Ontario. Participant’s perceptions regarding the effects of having a medical campus in the community were elicited. In total, 22 interviews were completed, transcribed, and analyzed for key themes. Results: Participants reported their perspectives on the historical, current, and anticipated impact of the regional medical campus across health, education, economic, political, and community sectors. Perceptions were overwhelmingly positive (e.g. physician retention/recruitment) and also identified areas for improvement (e.g. community outreach). Key themes identified include: “Improved Healthcare,” “Improved Community Reputation,” “Catalyst for Community Development,” “Partnerships in Interprofessional Education,” and “Awareness of the Windsor Campus.” Conclusion: Participants reported far-reaching community impacts as a result of the implementation of the regional medical campus. These effects resonated beyond the expected domains of healthcare and education. This study adds to and expands the growing body of evidence supporting the value of regional medical campuses to medically underserved communities.